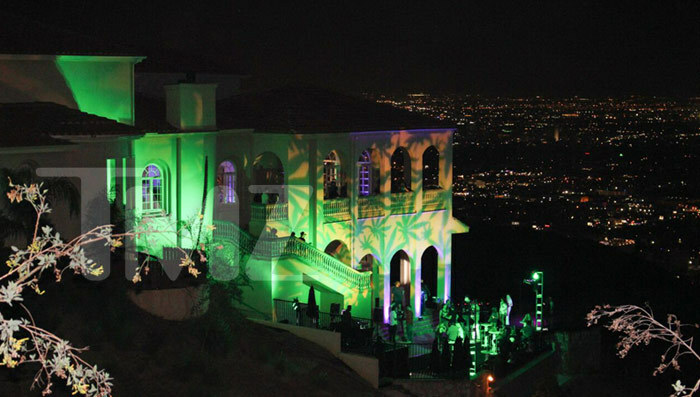 (NBC) A massive Super Bowl party at the "marijuana mansion" in the Hollywood Hills has been canceled. The party was canceled because the city issued a stop-work order for the event, party host "BigMike" Straumietis told NBC4 Saturday. The party was billed as "the most gangster Super Bowl party in Hollywood." Homeowners in the Laurel Hill neighborhood were upset with the party which was expected to draw hundreds to the home on Skyline Drive. 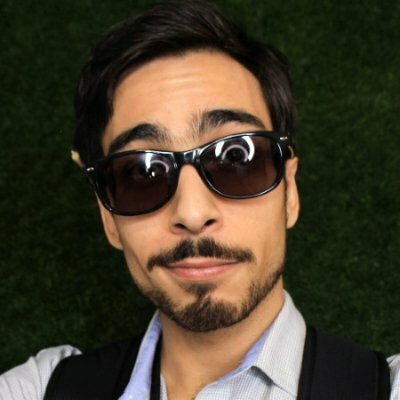 The $1 million event has received much promotion online because it was advertised to BigMike's 972,000 Instagram followers.